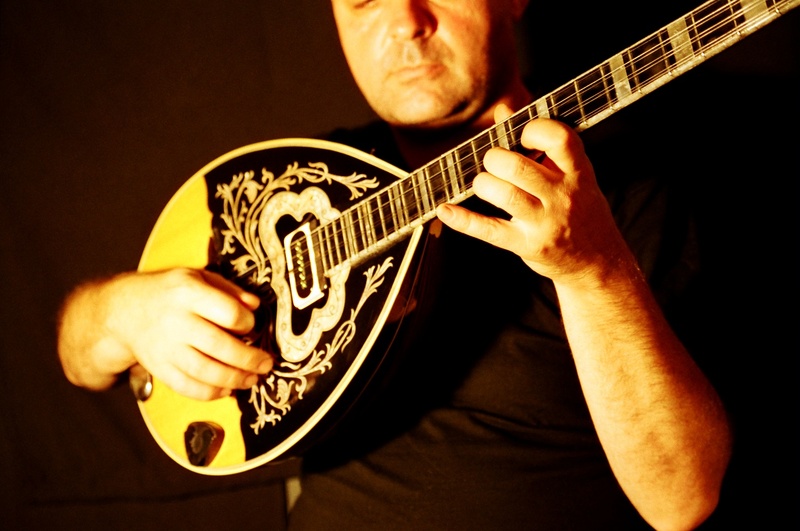 This professional solo bouzouki player is based in London and is also a singer and guitarist - perfect for Greek themed events. 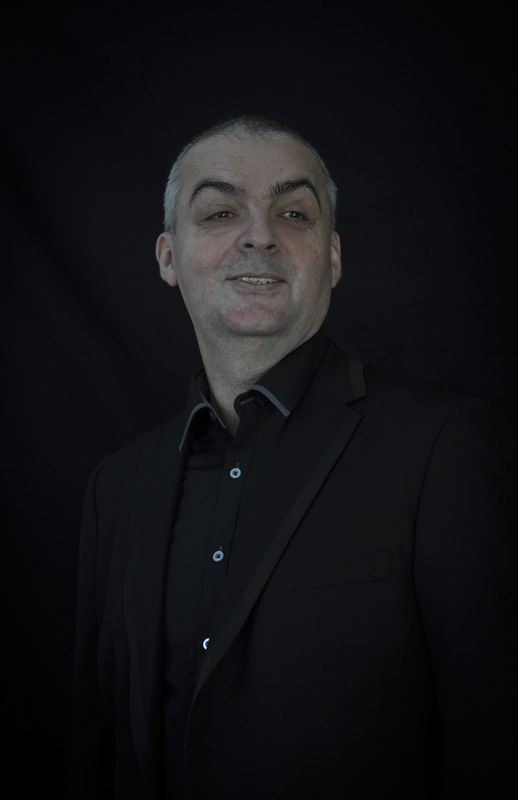 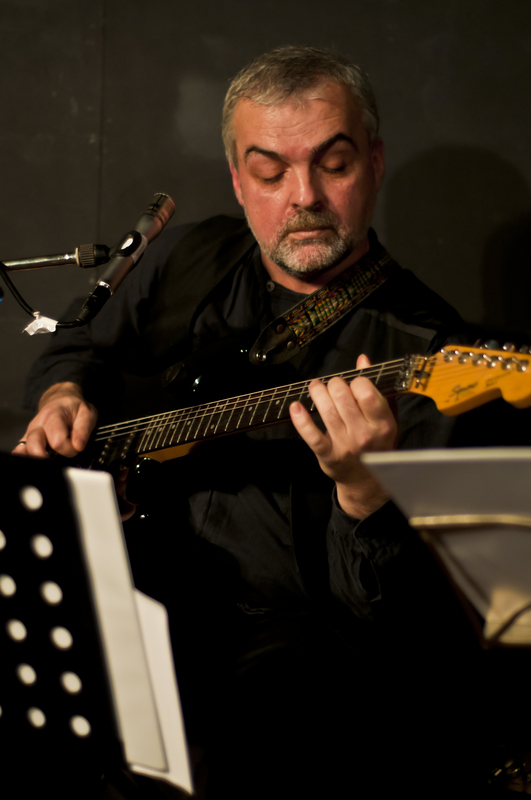 Accompanied by backing tracks, his rich repertoire consists of Greek music as well as pop, rock, jazz and blues songs from the 30's to the 90's. 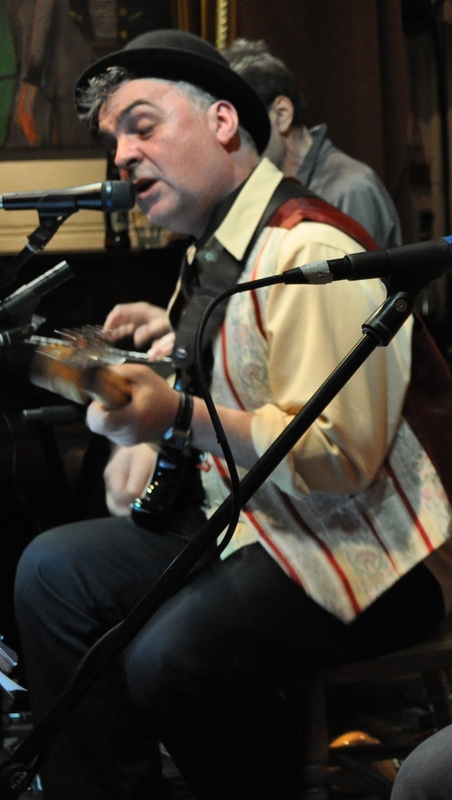 He sings music from the Beatles, Sting, Eric Clapton, Queen, Elvis, Louis Armstrong, Frank Sinatra and many others. 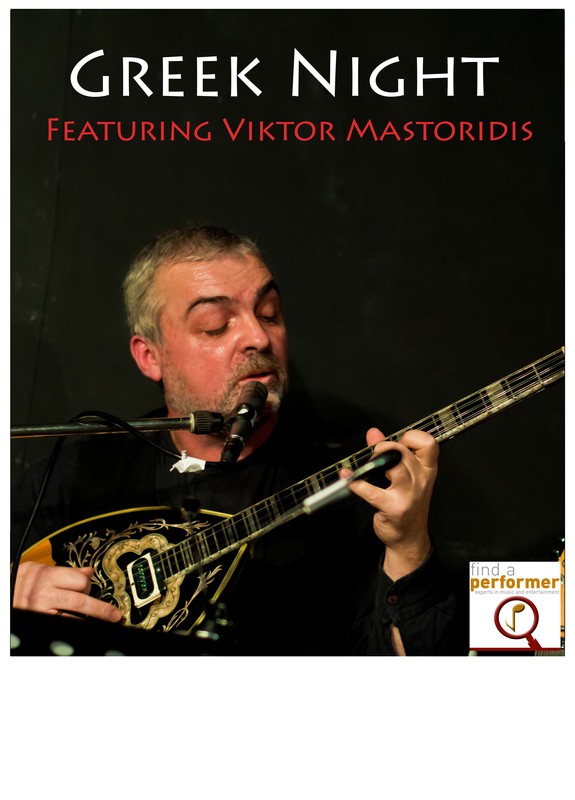 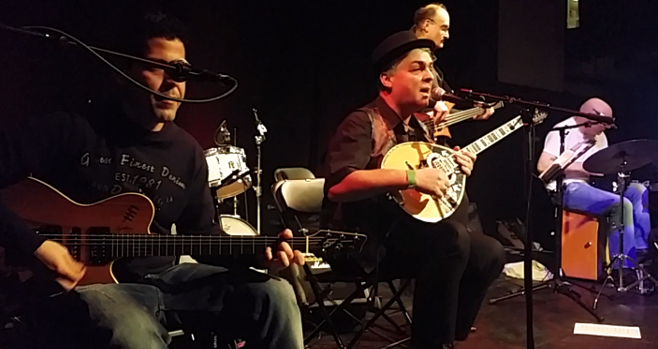 Due to his mixed Greek/Balkan background, he is able to perform Greek and Balkan music to a high standard, enabling for a pleasant evening of full-on party and dance including music from Serbia and Macedonia. 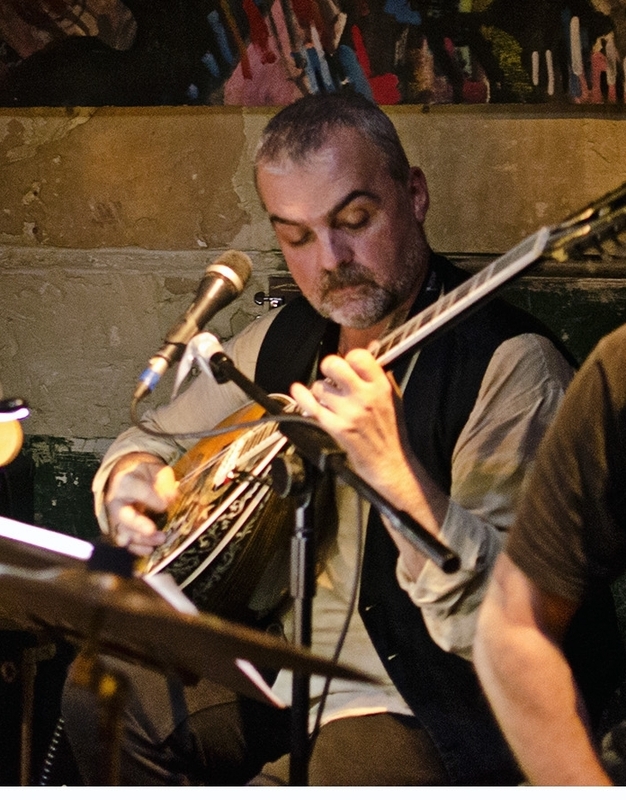 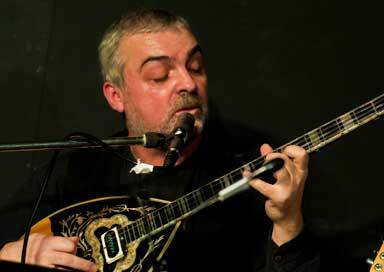 If a quieter but musically rewarding evening is desired, He can create an excellent atmosphere singing and be playing the acoustic guitar only, with a more sophisticated choice of old and contemporary Greek and Balkan music, providing for a unique and unforgettable music event. 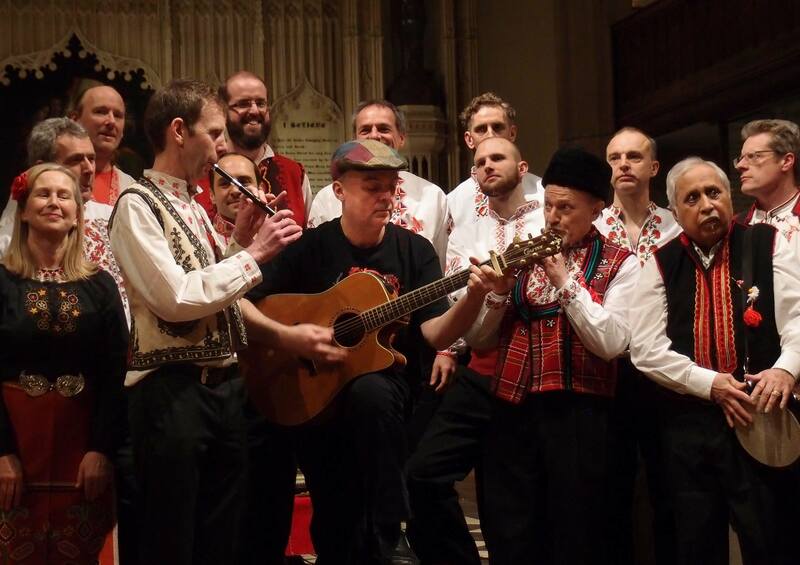 In the winter season, the repertoire is adequately enriched with a selection of Christmas Carols.